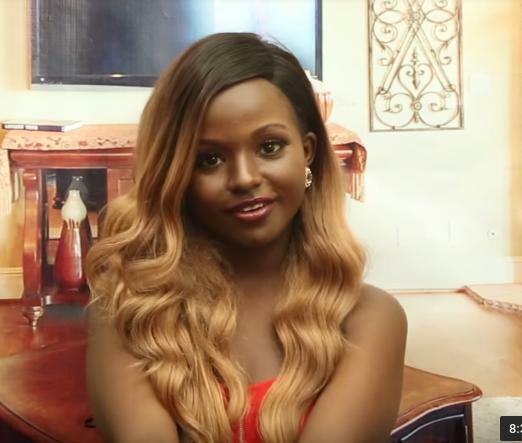 Gloria Kaychichi better known to Nairobi D fans as Barbie has been exposed. During the Nairobi D season 8 reunion, there was a Q&A session. When the microphone got to one “Yum” hell broke loose. So apparently Yum and Barbie were colleagues in Mombasa. Yum decided she is going to expose Barbie for all her ratchet behaviors back in the club. 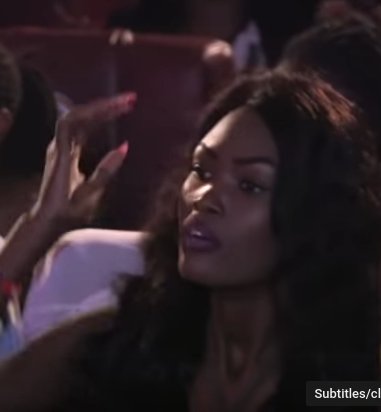 Yum who was part of the audience stood up and said she is very conversant with Barbie from her days as a stripper in Mombasa. The crowd went wild. At this point, the crowd was against Barbie so most of the girls were excited at the mention of what they feel is her downfall. She was further accused of being a boyfriend snatcher and that is apparently why she cannot set foot in Mombasa amejaza kesi mingi. I come from Mombasa and I know her very well from Mombasa. this girl has been a stripper in Mombasa. in club lollipop in mtwapa. she can’t come to Mombasa because of her snatching other people’s boyfriends. she is a boyfriend snatcher.